BRUSSELS – MEPs and experts discussed the rule of law in the EU accession process during a joint public hearing today. 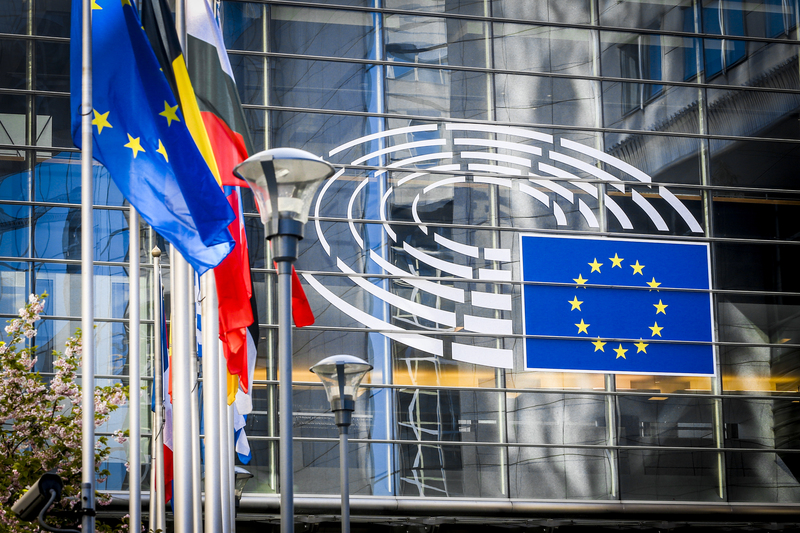 The hearing, organised jointly by the EP Foreign Affairs Committee and Civil Liberties Committee also examined the progress made and the persisting challenges current EU candidates countries face in fulfilling the fundamental criteria of the EU. Before acceding to the European Union, each candidate country has to fulfill the so-called Copenhagen criteria, which are the fundamental rules that define whether a country is eligible to join the bloc or not. However, previous cases have shown that these criteria sometimes present considerable challenges and that monitoring them after EU accession can be difficult. Current EU candidate countries are Albania, The Republic of North Macedonia, Montenegro, Serbia, and Turkey. Potential candidates are Bosnia and Herzegovina and Kosovo. Christian Danielsson, Director-General for Neighbourhood and Enlargement Negotiations at the European Commission explained the role of rule of law, adding it is a core and essential value. According to him Article 49 of the Treaty must respect and promote common values, and that includes the rule of law. “There is also a wish of the citizens to live in countries that have rule of law among other values”, said Danielsson. Even though there has been a significant improvement, stagnation has been noticed. “A lot of countries that wish to join EU are far from reaching the criteria and in some we have backsliding”, argued Danielsson, adding that since 2015, they have also applied new methodologies that measure progress so now they have more comparable results. It provides greater transparency and is easier to have a debate about the reforms. As he concluded candidate states have to show their determination to move forward with the EU accession process. As he pointed out Constitutional Courts need to be independent. This independence is important for Constitutional Courts because they have to make a balance between majority and minority and are important for defending the rule of law in most of the candidate countries. Politicians are often tempted to attack these courts when they do not like the judgment. “When the reforms started in the 90s, we underestimated the importance of the mentality and thought that new generations will automatically incorporate mentality in line with the rule of law. We underestimated the mentality of Jurisdiry which is accountable to the societies. We need a very sophisticated approach. We need to find a balance between independence and accountability, and a balance between international standards and the situation. In addition, we have to continue to give support to the candidates states”, said President of the Venice Commission. Finally, he mentioned the lawyers and prosecutors. The first ones are very important because they need to protect the ones who are wrongly prosecuted. “I think rule of law needs to be a key element in deciding if a country will be accepted as part of the EU. On the one hand, the EU has to push reforms in candidate countries. On the other hand, the membership perspective must need to remain credible. Candidate states need to reform Jurisdiry not only for EU accession process but also for the benefits of all their people”, concluded Buquicchio. Marko Kmezić from Centre for Southeast European Studies, University of Graz said that civil society has to be a key partner, adding it is important that European Commissions should be heard. EU messages should be more clear and inclusive. Otherwise, we are losing the enthusiastic EU voices. 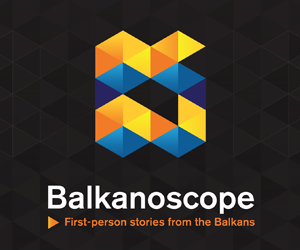 “There should be an increase in the pressure towards the political leaders in the Balkans. Civil society should be the main partner of the EU in bringing the political leaders to the rule of law. Benchmarks should focus on the lacks of democracy”, concluded Kmezić. Naim Rashiti, Executive Director at Balkans Policy Research Group in Pristina, explained that there is a growing gap between the EU and Western Balkans towards what agenda reforms truly mean. These differences are especially seen in Kosovo, North Macedonia, and Serbia. “Serbia lives worse in the terms of media freedom, rule of law and the level of democracy. It seems they are back to the period of the 90s. You can often hear in Serbia the quote – the more chapters are opened, the less democracy is on the ground. 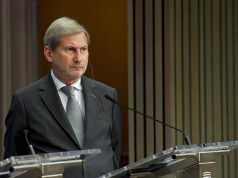 Like in Serbia, the government in Albania also uses the agenda reforms against the opposition. Kosovo is stack in the process of state building, dialogue and the process of the normalization with Serbia. Therefore, reforms are stacked. 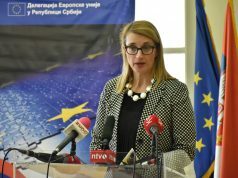 Kosovo did a lot visa liberation dialogue but still, nothing has changed”, said Rashiti. According to him populism in Western Balkans means to become more nationalist adding we see the sign of tensions across the region. “Rules of law should be implemented not only for Brussels but for the best for their own people. It is clear that without tangible implementation and reforms related to the rule of law further EU accession process will not be possible. 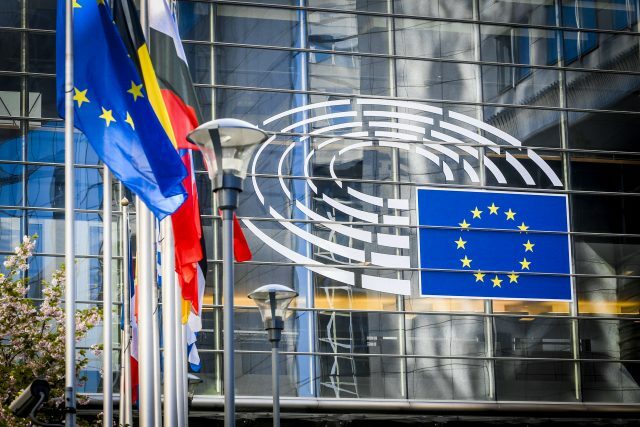 The chapters 23 and 24 are the key for further EU accession process”, MEPs and experts concluded at the end of this public hearing on the topic of rule of law in the EU accession process. Previous articleRemoval of Serbia’s RYCO Board member: Bad message for regional cooperation?